It’s April Fools’ Day, the best time of the year. 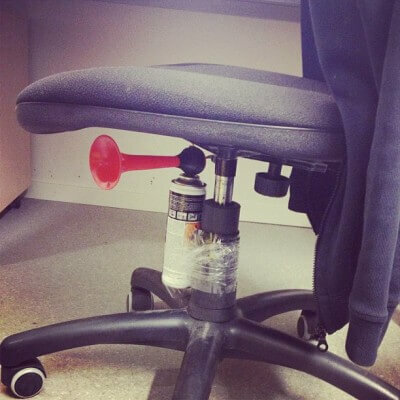 If you’re some unsuspecting putz, be warned, your more clever friends will have a plethora of practical jokes in store. But have no fear, College Magazine is here to provide you with a list of pranks to put your friends to shame. 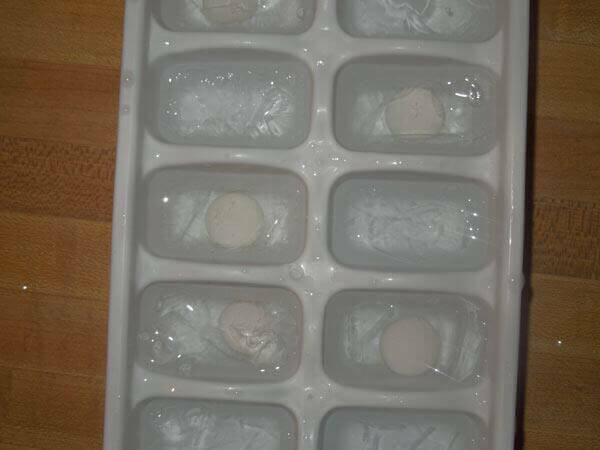 Dish out some sweet revenge and laugh at the expense of others with these 15 hilarious pranks. You’ll take “bad hair day” to a whole new level. 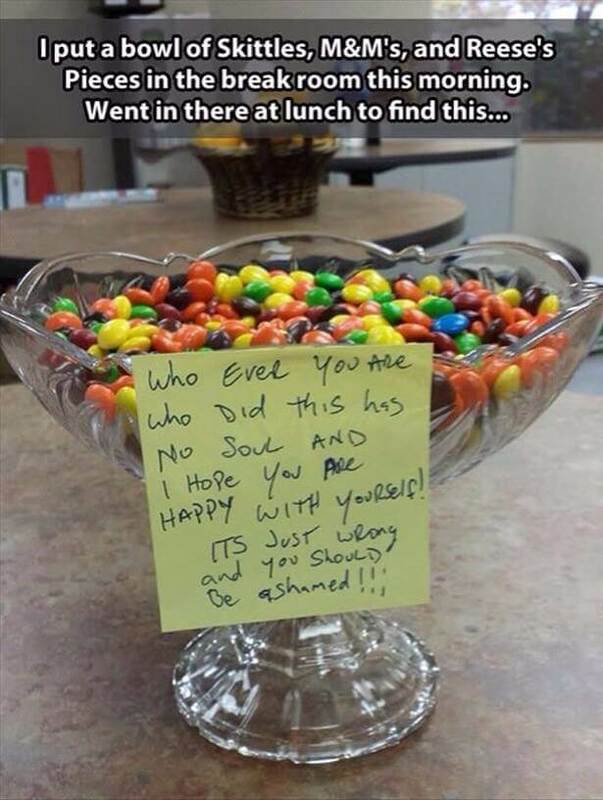 You’ll give an unsuspecting victim a trail mix they’ll never want to try again. Be sure to videotape the attempted escape. Warning: not liable for injuries or humiliation. 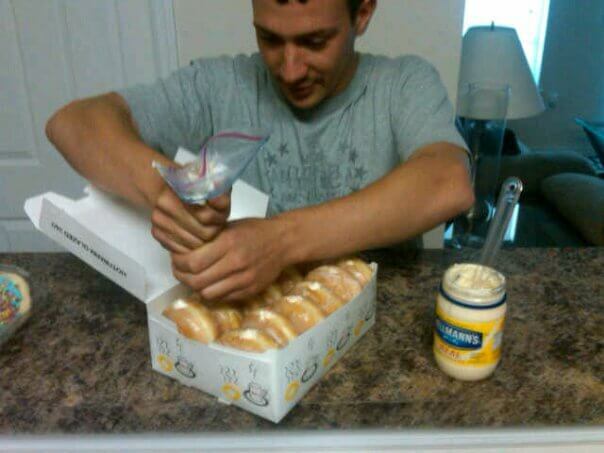 Bagel and schmear: the ultimate turn-on. Serve it to your co-workers, but maybe not your boss. It’ll make it impossible for her to get out without turning the hallway into a slip-n-slide. Channel your favorite science project and blast an unsuspecting victim in the face when he tries to cool down his favorite cola. 13. 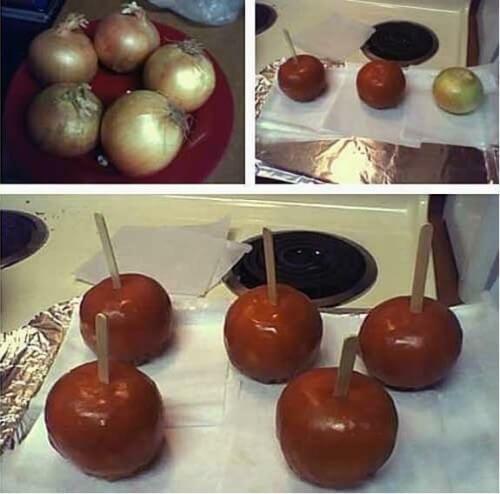 Instead of apples, cover onions in caramel for a nice tangy bite. 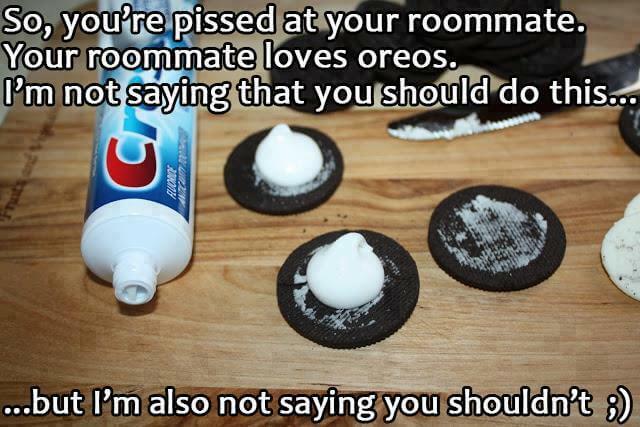 Your roommate will hate his favorite snack forever.